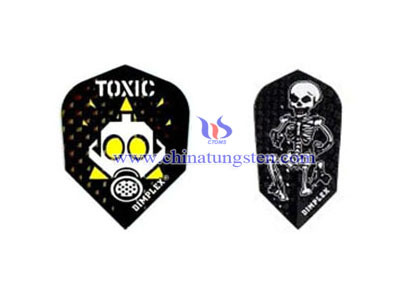 Ultra dense tungsten alloy makes thinner darts for higher scoring and better control.90 tungsten darts and 80 tungsten darts gram weights vary (21, 23, 26 gram). 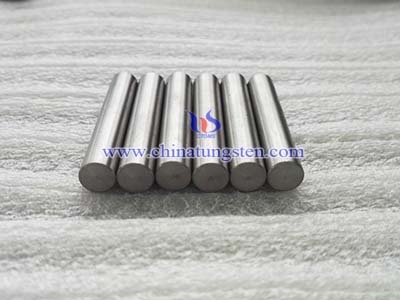 The majority of steel-point darts used by competitive players in league and tournament play are now made of 90% tungsten. 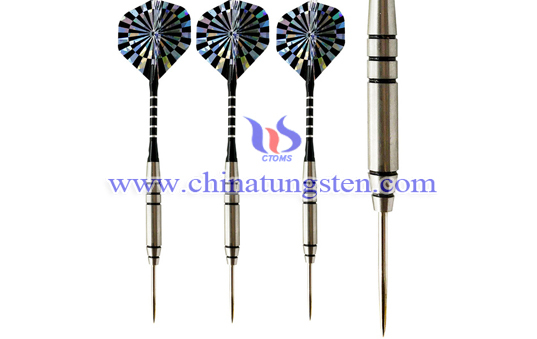 Soft-tip darts are commonly made of 80% tungsten, which is cheaper, less dense, and less brittle. 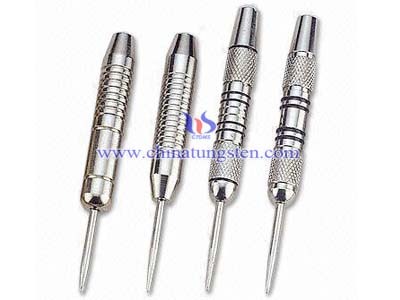 80% tungsten soft-tip darts are prone to bounce out a lot, and electronic machines are often found in places with hard floors. 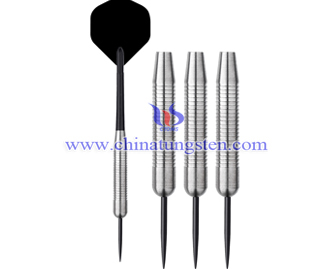 The softer 80% tungsten darts are less likely to break when constantly falling such hard floors. As 90% tungsten steel-point dartsare more often played over carpeted areas, breakage is a little less of a problem. The streamlined precision barrels of 90% Tungsten darts are machined into a naturally contoured shape. This gives the player a grip that is styled for maximum thrust, optimum control and precision in flight performance. 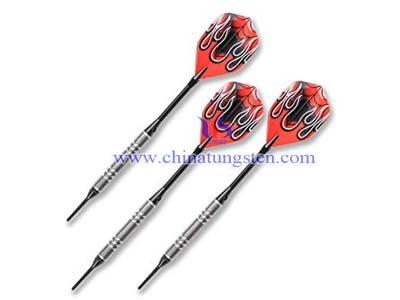 We could offer 90 tungsten darts and 80 tungsten darts according to our customer's design.